When a new iPhone or iPad comes out, accessory makers usually scramble to get new cases, covers and charging stands out the door before their big competitors can beat them to the punch. One of those accessory companies is Logitech, makers of all manner of little wonders that enhance our iOS devices. 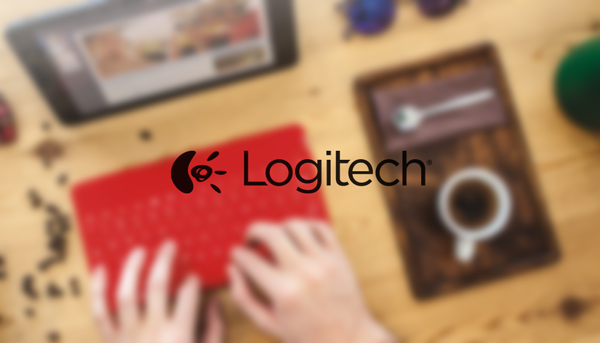 Hot on the heels of the new iPad Air 2 release, Logitech has updated two of its existing keyboard offerings while adding a third to the lineup, which should cover all the bases for even the most demanding of users. The Logitech Type+ and the Logitech Ultrathin keyboard cases were already available for last year’s iPad Air model but have both received updates that take the new iPad Air 2’s thinner chassis. 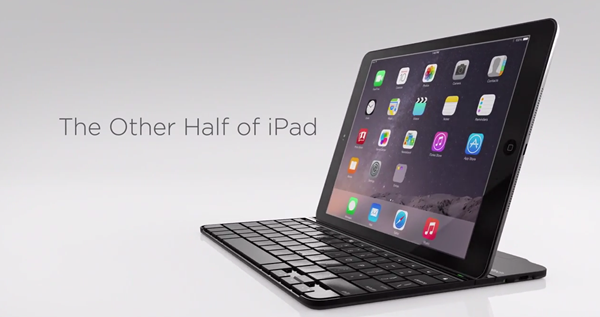 The Ultrathin, priced at just shy of $90, is a magnetically-attached clip-on keyboard that also acts as a cover for the iPad’s large glass screen. Made of aluminum, the keyboard is available in either grey or silver colors and certainly looks the part when attached to an iPad. The Type+ costs $10 more but also features the auto-wake/sleep functionality of Apple’s Smart Cover while being made of liquid-repellant material rather than metal. The keyboard comes in a range of colorful options including bright green and electric blue. If you need something less likely to die from a spillage, then the Type+ may be the way to go and it’s certainly far from ugly. 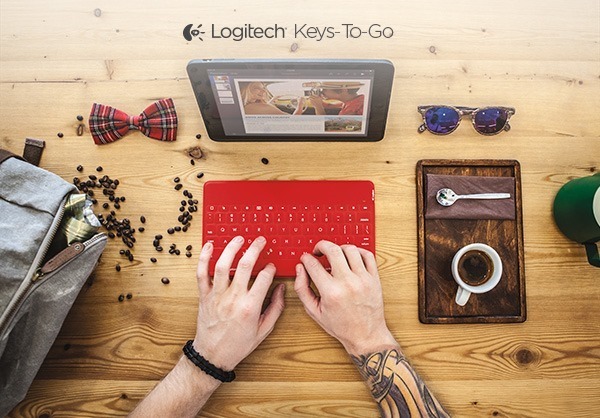 The new Keys-To-Go keyboard is a Bluetooth keyboard that is a standalone part rather than also attaching to the iPad. At 6.1mm thin it’s far from thick and features its own water-repellant FabricSkin material. 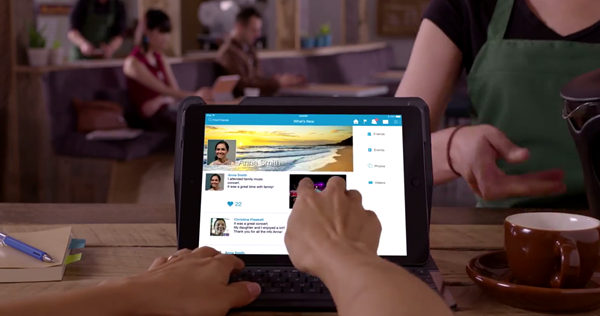 The keyboard also has its own iOS shortcuts and costs $70. Red, black and teal colors are your options here. All three keyboards are sure to be nice to use if past offerings are any indication, and if you’re in the market for an iPad keyboard then you could certainly do far worse than one of these. We’ll definitely see more accessories for Apple’s new tablets in the days to come, but if you’re to take our word for it, then Logitech and Belkin are on the top of the list for what they have to offer. Keys-To-Go is a joke. Lol Microsoft had a way better iteration that stuck on to the surface years ago and took it down due to lack of popularity. (touch cover). People want to actually feel the keys. Not knowing what you’re pressing is a nightmare. you really enjoy using ‘i’ behind each word and making fun of everything you dont understand?!!! get your head out of the hell you are living in and grow up.